The state of New York is suing America's largest bank over allegations that a unit the bank took over in 2008 defrauded mortgage-bond investors by tens of billions of dollars. New York Attorney General Eric Schneiderman served legal papers on JPMorgan Chase & Co. on Tuesday in which the latter is accused of misleading investors about the quality of the mortgage debt that formed the basis for tens of billions of dollars worth of investments. The regulator took aim at the mortgage-backed securities business of former Wall St. titan Bear Stearns, which was bought by JPMorgan in 2008. "Defendants systematically failed to fully evaluate the loans, largely ignored the defects that their limited review did uncover, and kept investors in the dark about both the inadequacy of their review procedures and the defects in the underlying loans," Scheiderman said in documents filed with the Supreme Court of the State of New York. Mortage-backed securities are debt investments similar to bonds. They are created by bundling residential mortgages together into single securities. Enormously popular during the early years of the last decade, the subsequent explosion of the U.S. housing market caused trillions of dollars worth of mortgage-backed securities to crumble in value as it became apparent that the home loans they were based on were given to buyers with little ability or even intention to pay. The legal action is the first taken against a major bank by the Residential Mortgage-Backed Securities Working Group, a body headed by Schneiderman and appointed by Congress to investigate Wall Street misconduct in the lead-up to, and during, the financial crisis of 2008 and 2009. "At the heart of [the bank's] fraud was the failure to [take] a variety of steps to ensure the quality of the loans underlying their [mortgage-backed securities], including checking to confirm that those loans … were extended to borrowers who demonstrated the willingness and ability to repay," the complaint reads. Those actions led to "tremendous losses" for investors, the attorney general's office says. In 2006 and 2007 alone, investors took losses of $22.5 billion on mortgage-backed securities that Bear Stearns underwrote, the complaint reads. At one point, the bank that was subsequently bought by JPMorgan was the largest mortgage-security seller in America, signing off on 11 per cent of the country's total. Since then the credit rating of those securities has been slashed, leaving them in "junk bond" territory or effectively worthless. Scheiderman's office is asking the bank to "disgorge all money it obtained in connection with the fraud or as a result of it." 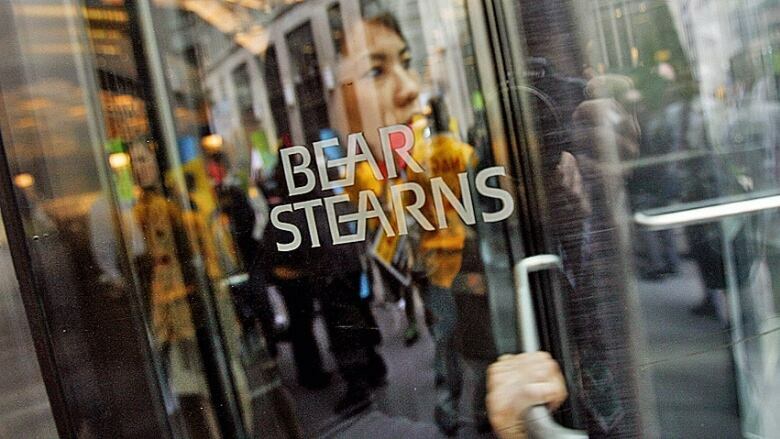 Noting that all of the fraud allegations originated from the Bear Stearns business which it did not control at the time, JPMorgan expressed disappointment at the move on Tuesday. "We’re disappointed that the NYAG decided to pursue its civil action without ever offering us an opportunity to rebut the claims and without developing a full record — instead relying on recycled claims already made by private plaintiffs," the bank told news agency Bloomberg in an emailed statement.